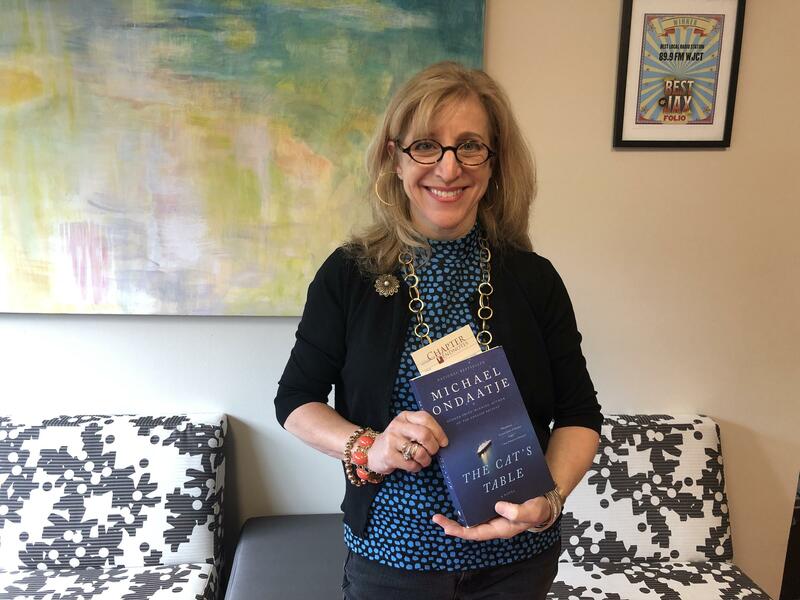 This month’s First Coast Connect Book Club pick is The Cat’s Table, by Michael Ondaatje - who also wrote The English Patient. Stacey Goldring, our facilitator, joined us with more about the book. 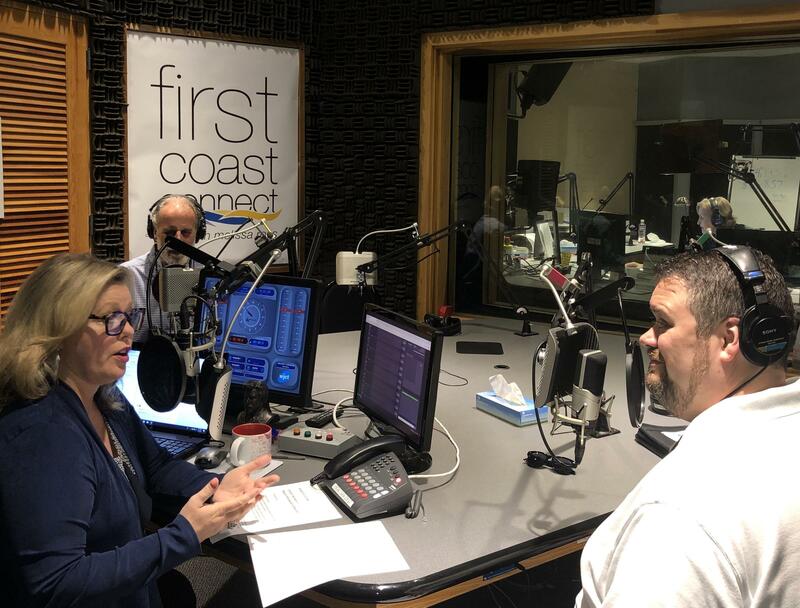 It’s a popular Jacksonville-based podcast with more than 10,000 listeners per episode worldwide. Trivial Warfare is really taking off. We welcomed host Jonathan Oakes to test our trivia knowledge against David Luckin, our station manager and the host of Electro Lounge.